Recent scientific breakthroughs make genome editing much more efficient and precise than before. This leaves some terrified by the speed with which these technologies are being developed and applied. 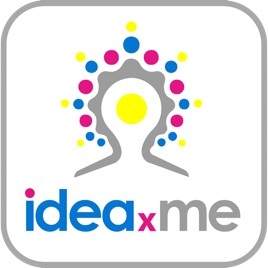 ideaXme interviews Dr Ellen Jorgensen, founder of Biotech Without Borders, one of the world's leading influencers in biotech and a strong campaigner to increase science literacy in both adults and students.